Monday fun-day! 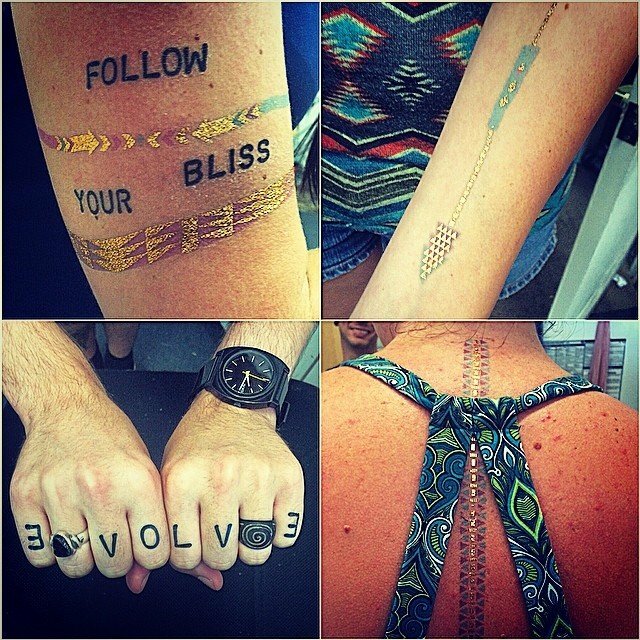 Mixing up our #consciousink temp tattoos with our arm candy #gold and patterned temp tattoos! Our huge shipment should be here Wednesday!